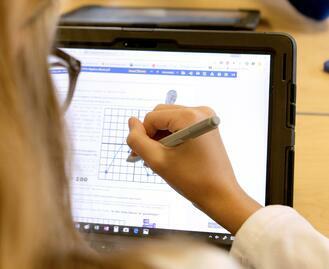 Technology is playing a more significant role in the education of today’s student. More specifically, the teaching and learning taking place within our classrooms, in many regards, is becoming more dependent upon technological innovations that historically have not been necessary to produce well-rounded, holistic students. While technology does not answer education’s great questions, we know that our students’ abilities to thrive in the 21st century are dependent upon their aptitude to think deeply and logically and to apply modern methods of problem solving that are accessible due in part to greater technological innovation. There are, however, times when it is not necessary to integrate technology into a lesson or course in order to enhance learning. Understanding such nuance is important to ensure the best possible teaching and learning is taking place. As such, our faculty receive ongoing training to enable them to fully understand what excellent integration of technology and learning looks like. 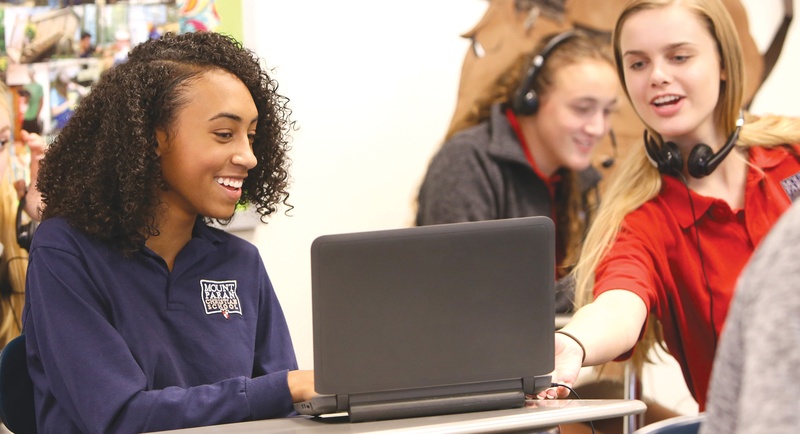 MPCS has expanded the Connected Learning Program to include all high school students this year. To this end, the entire high school faculty have participated in professional development in preparation for this implementation. Their training has helped them plan activities that will enrich their lessons and integrate with tried-and-true curriculum. 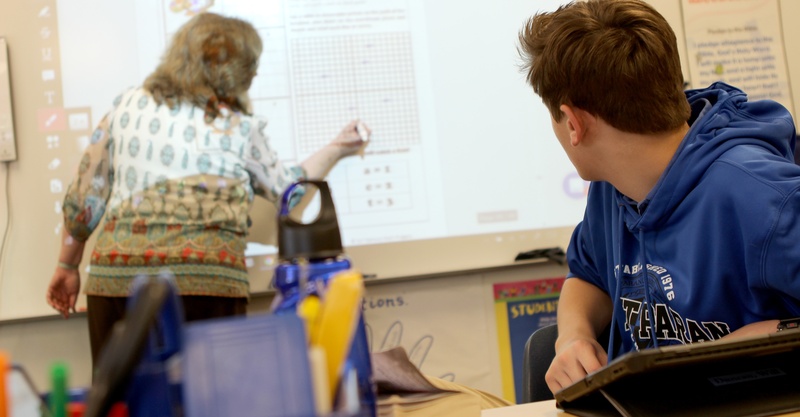 Paige Lochridge, a high school math teacher, said, “Our training sessions with the middle school math teachers have been extremely helpful. We have learned from their experiences what works best in the transmission of information and practice of concepts. 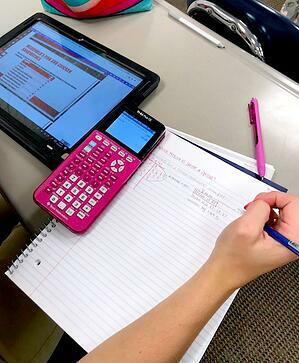 I know that as the year progresses, we will utilize the devices more often and in more diverse ways to assist our students in their learning." 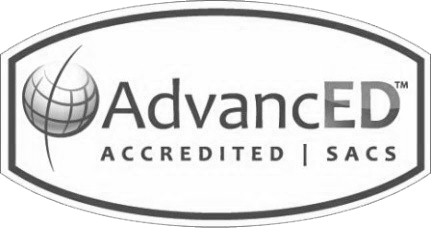 We are excited about what the implementation of the 1:1 initiative will do in preparing our students to be integrated, whole people who understand the importance of 21st century skills; but more so, in understanding the importance of human interaction and the ultimate goal of impacting the world for Christ. 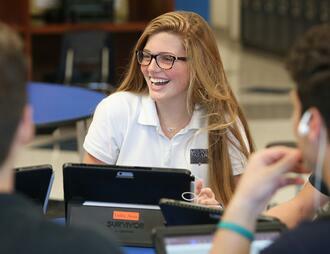 Karen Leonard serves as the Academic Technology Specialist for high school at MPCS. 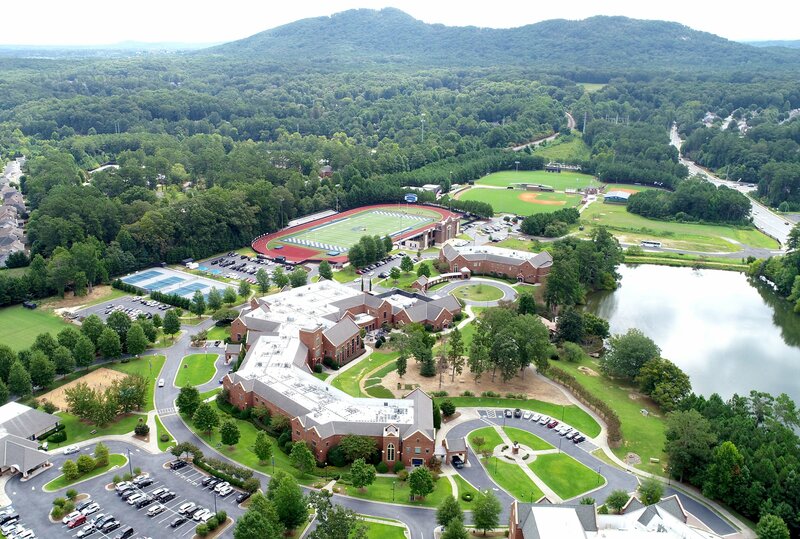 To learn more about the Connected Learning Program at Mount Paran Christian School, click here to watch a video introduction.